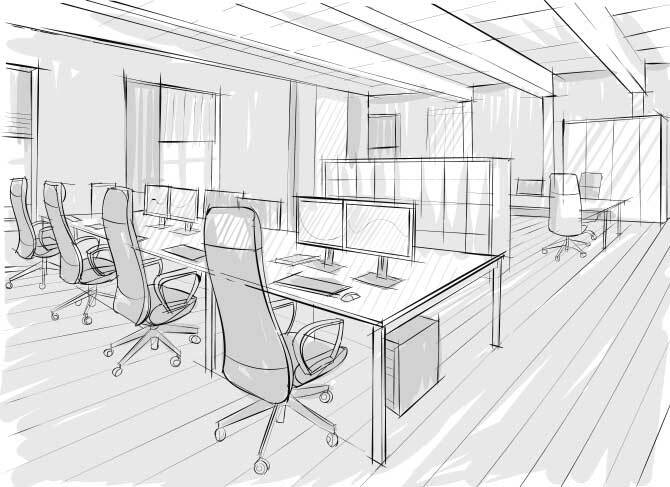 We make your office renovations a seamless process, so you can focus on what matters most. CFS Group provides a one-stop-shop for all of your office furniture needs. Everything from quality, cost effective new and pre-owned office furniture, to market leading high end trading desks and command room consoles. CFS Group’s project management team will make your move or renovations as seamless as possible. CFS Group has proven to be an extremely valuable asset to TD Securities over the years; on everything from our two new height adjustable trading floors, to helping liquidate and remove existing product in a timely manner. Quality products, reliable service and personal attention to detail. 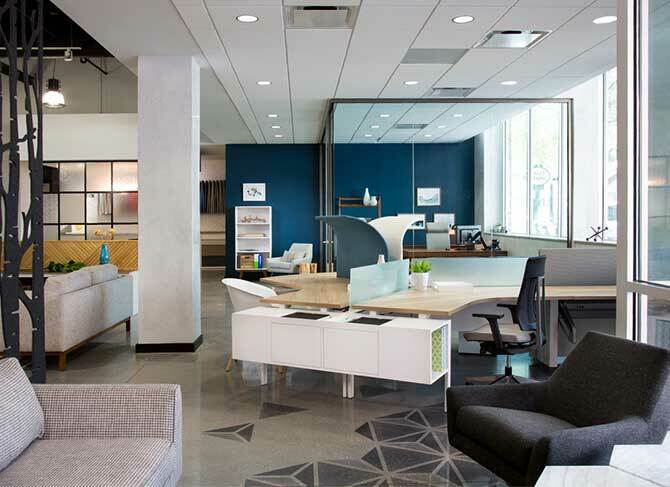 With over a decade in the financial & government furniture markets, CFS Group will work with your team from day one to assist with space planning, creating floor-plan layout options & 3D color renderings as well as full mock-up’s, delivery & installation, to ensure that every aspect of the project from start to finish is handled professionally & efficiently.